If you are looking for some great golf it’s your lucky day! The NEW MEXICO TECH GOLF COURSE was named “one of the 10 best public courses in New Mexico, and one of America’s 500 best places you can play” by Golf Digest. 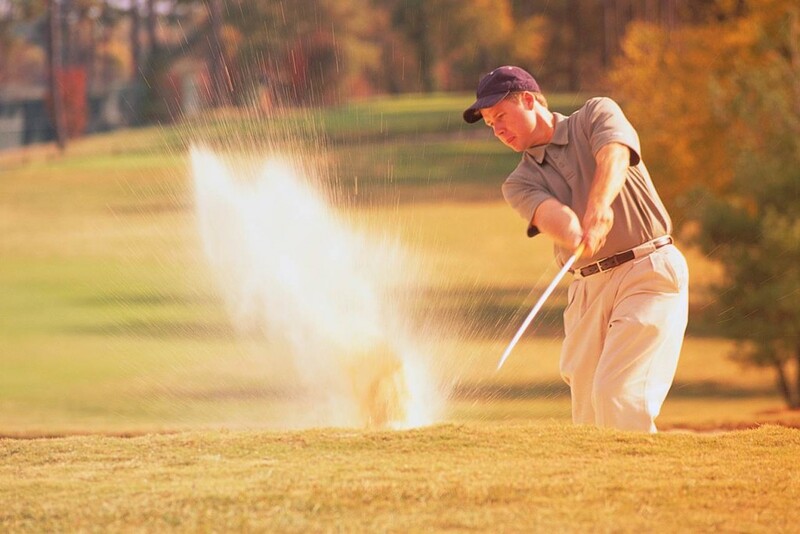 You can play for rest and relaxation or participate in one of the many golf tournaments throughout the year. Check UPCOMING EVENTS on a regular basis for information on upcoming tournaments. 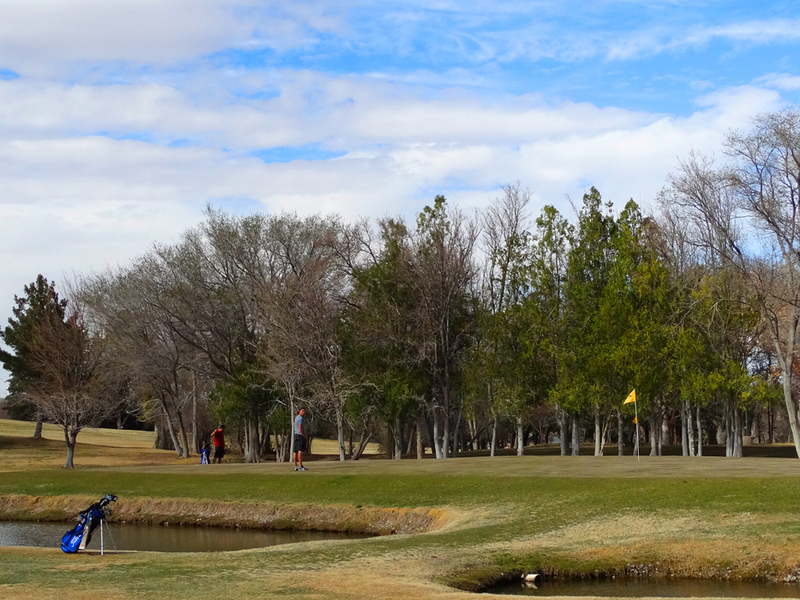 And if your are truly adventurous you may want to try out the Elfego Baca Shoot, a part of the annual SOCORRO OPEN. Take a look at this video footage by ESPN.